Feeling like me, a bit disappointed in the new 2012 Chevrolet Corvette Centennial Edition and your bank statement has you stamped as carefree? 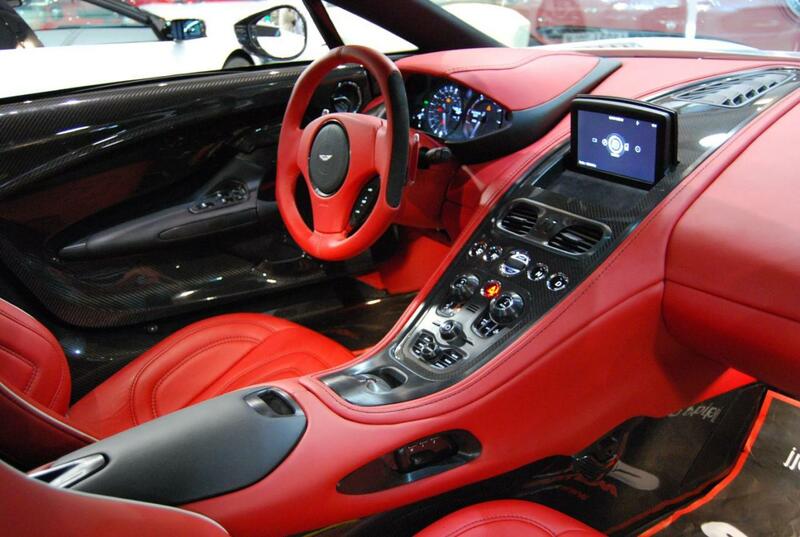 In that case, you may be interested in what’s up for sale at a Dubai dealer, one called Alain Class Motors. 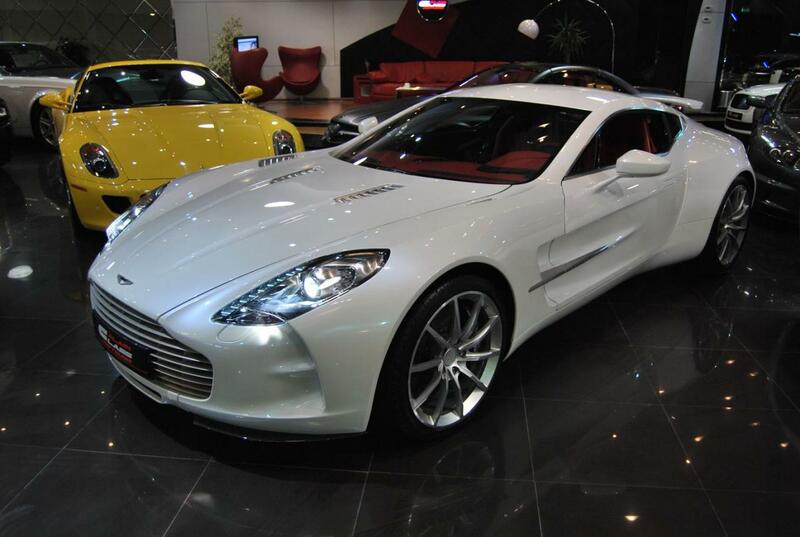 The best thing in their shop window is an Aston Martin One-77. One of the most exclusive supercars ever made, The Aston Martin One-77 is a truly special car, given it’s rarity and naming, one may be forgiven for calling it a one-of-a-kind creation built in 77 copies. Beneath the simply gorgeous exterior from every single angle you look at it, the British coupe is quite the performance vehicle. Offering a 7.3 liter V12 engine with 760 horsepower and 553 lb-ft of torque, at the time of launch this was the most powerful naturally aspirated engine ever to go into a production car. Be that as it may, this is one exclusive motor and if you want one you better have your bank be ready to wire the money. 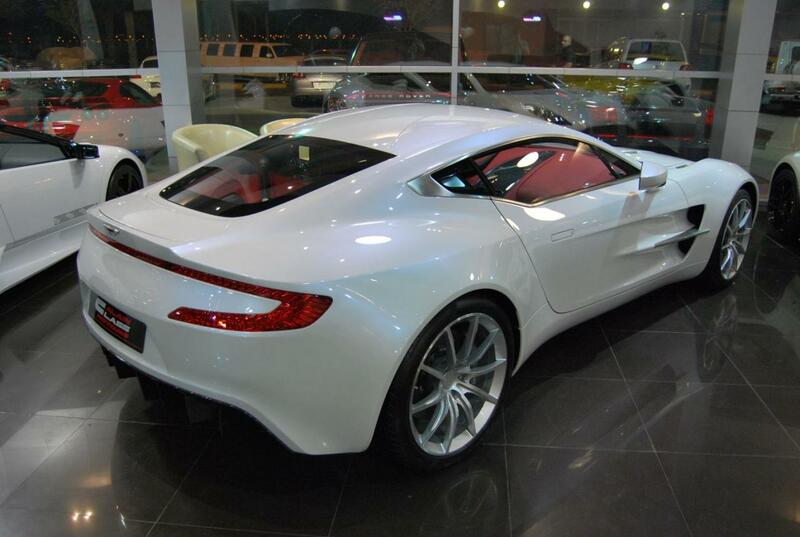 The Aston Martin that’s available for sale in Dubai is painted in Pearlescent White with a red premium leather interior which should make for the greatest of luxury. Pricing is undisclosed, but then again, if you have to ask, you clearly can’t afford it.